From May 30 to June 3, Computex Taipei 2017 was held in Taipei World Trade Center. KTC attended and carried a lot of display products combined fashion appearance with good performance,which draws wide attention of industry delegates and customer crowd. Taipei International Information Technology Show(Computex Taipei) is the second biggest in the world and the biggest in Asia,known as IT information industry's annual event in Asia. More than 1600 manufacturers from all over the world attended this event,according to sponsor’s the data. 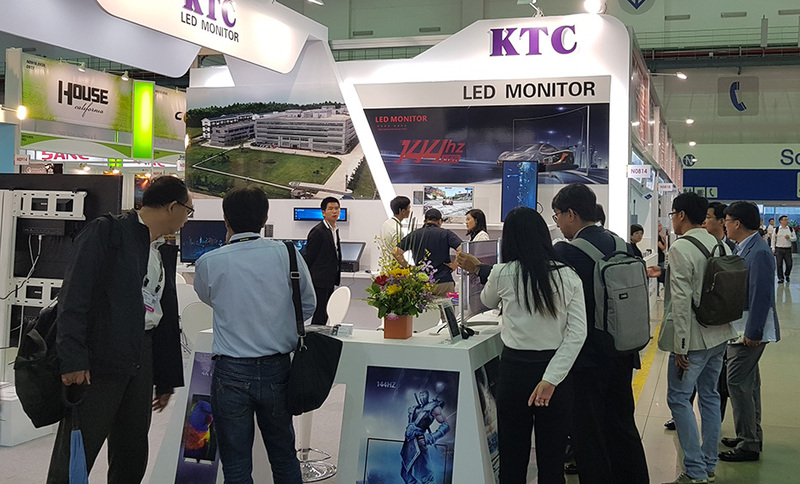 KTC,who has been invited for ten consecutive years,goes along with worldwide famous manufacturers to show the latest product and the achievement made in technology and R&D,as well as global science and technology ecology. As worldwide famous manufacturer professional engaged in flat display products,KTC exhibited multiple display products,including small-size monitor for financial industry,large-size monitor for general customer and for electronic sports,curved ultra-narrow monitor,large-size monitor with high color gamut,getting the favor of the crowd customers as its fashion appearance and superior performance. Products’ differentiation and diversification custom-made meet the need of different customer in the world. 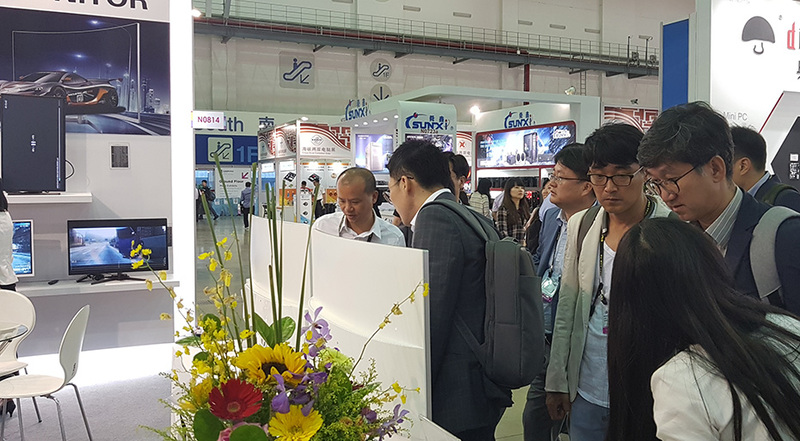 Through this exhibition,we propagandize KTC’s superior products in the market and spread our profound belief on flat display industry. At the same time,KTC always stick on customer-oriented,creating new products and improving the quality of our products and service,doing our best to meet customers’ need worldwide. Profession achieves the best,sincereness keeps us go forward. 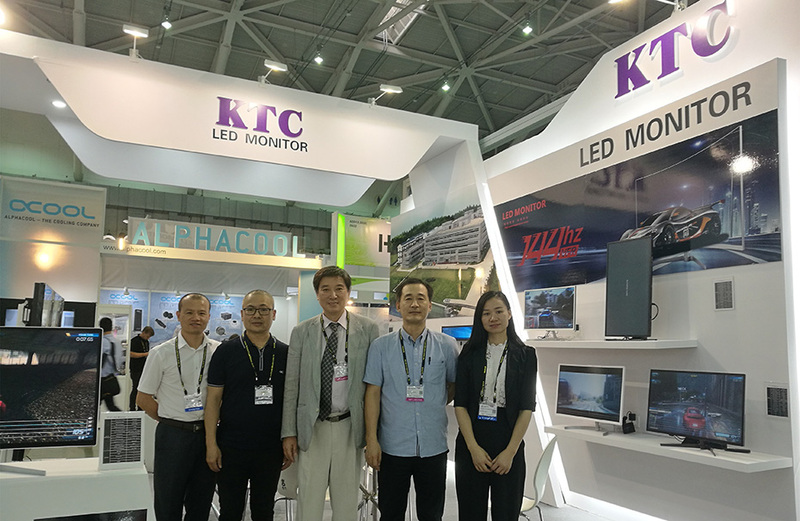 KTC works on setting up strategic view on leading brand in the industry,contributing the development of flat display industry by offering better products and service.